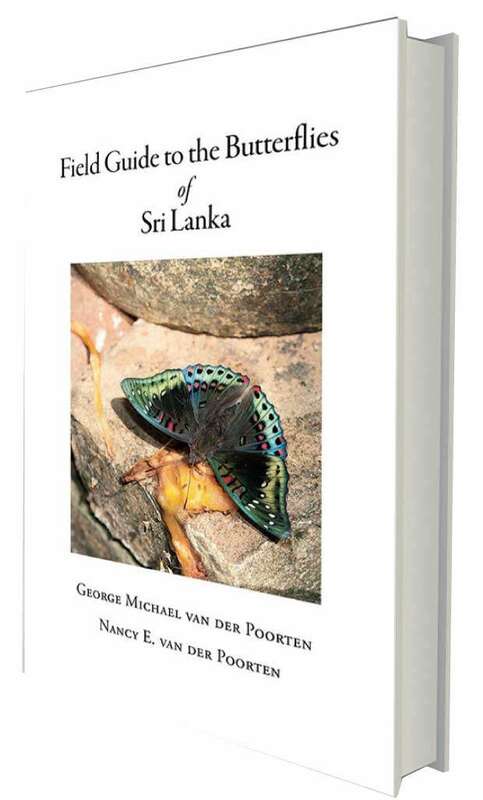 A new book ‘Field Guide to the Butterflies of Sri Lanka’ authored by the island’s renowned Lepidopterist duo, George Michael and Nancy van der Poorten, will be launched on December 20 (Thursday) at 6.00 pm at the Met Department Auditorium, Bauddhaloka Mawatha, Colombo 7. A must for nature lovers, this new field guide allows the casual observer to correctly identify the butterflies observed in the field. More advanced naturalists will learn key identification points for the more difficult species. For easy comparison, similar species are grouped together within each family. The soft cover paperback is easy to carry (12×19 cm), and its linen embossed cover and its water-resistance should help withstand moderate field handling. 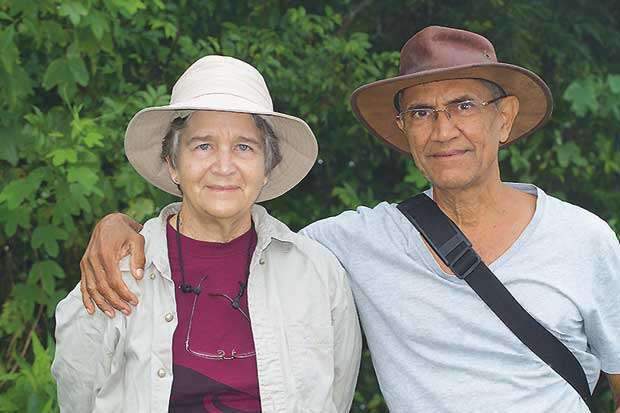 For the past 15 years, the Nancy and Michael have studied the butterflies of Sri Lanka in depth and have published several papers in international peer-reviewed journals and several general articles. 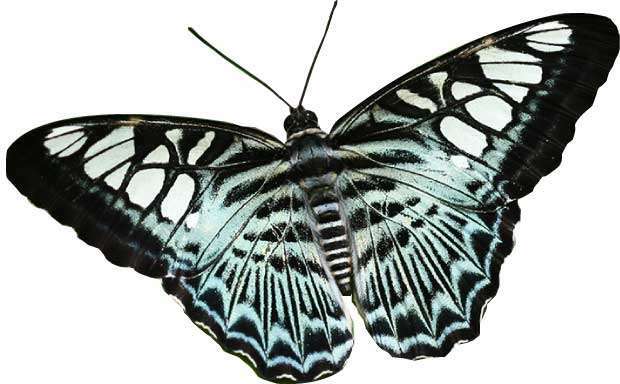 They released their landmark publication,The Butterfly Fauna of Sri Lanka,two years ago, which was hailed as the definitive work on Sri Lanka’s butterflies and is now a collector’s item. This unique field guide is a companion piece to their major work and is priced at Rs. 3,000 for the Book Launch.